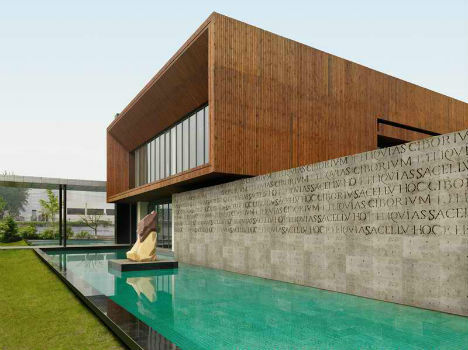 Why should interior walls have all the fun? 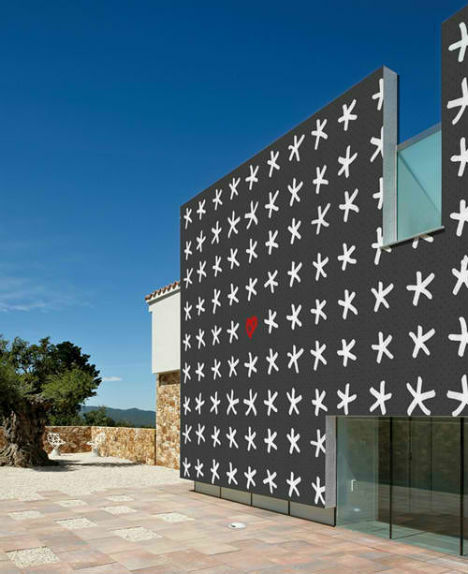 Prints are nearly always relegated to the insides of homes and other structures while the outside walls are left bare, but a new wallpaper made specifically for outdoor use makes it easy to make a big, bold design statement to the world. 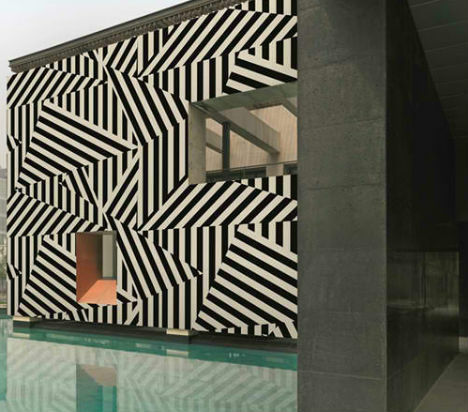 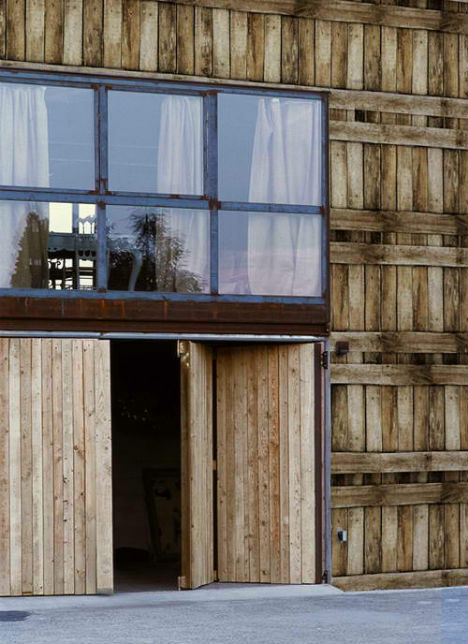 Wall & Decó calls it OUT – Outdoor Unconventional Texture, and it’s certainly unconventional – in the best possible way. 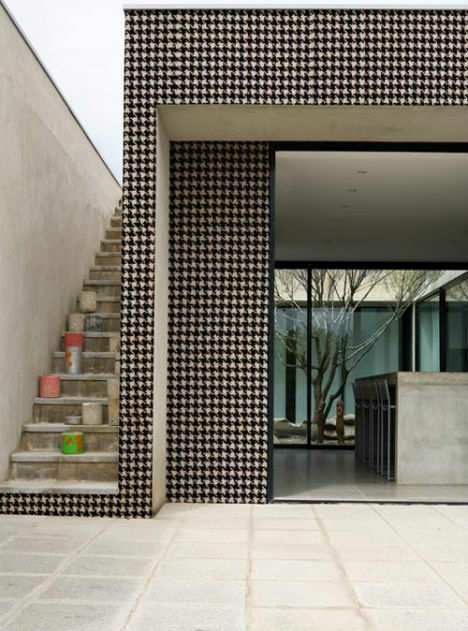 Examples range from relatively restrained black-and-white houndstooth patterns to wild mishmashes of geometric prints and even faux wood textures. 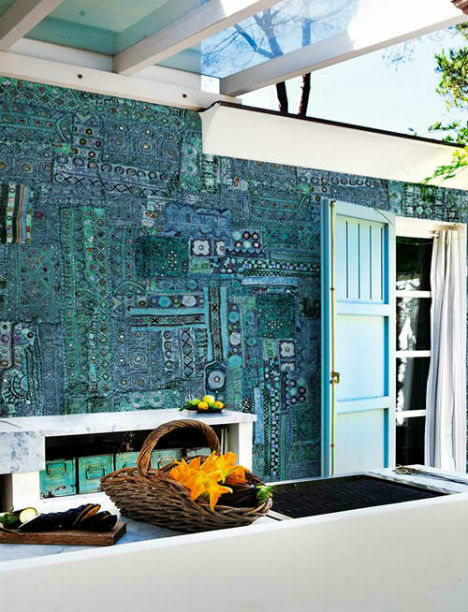 Prints like these on an exterior surface would normally require a tile mosaic, hand-stenciling or some other labor-intensive and inevitably expensive application. 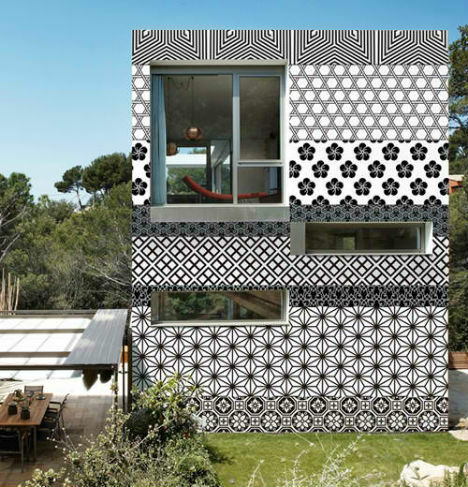 Whether you choose to cover entire walls with it or just add a bit of an accent, wallpaper is definitely an easier option. 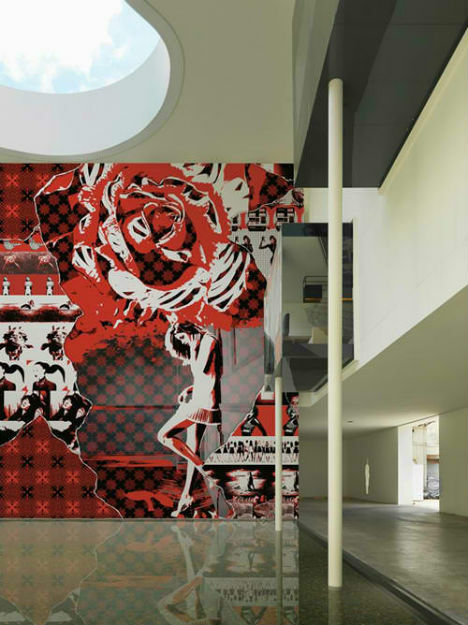 The Italian company Wall & Decó is primarily known for its interior wallpapers and large-scale decals. 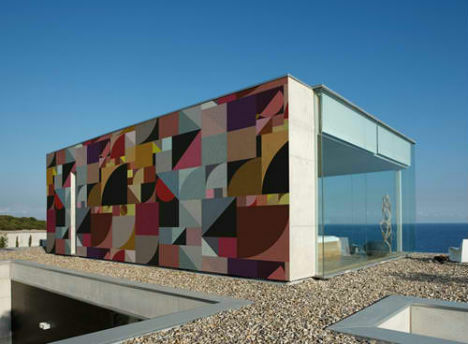 See more designs and close-ups of these outdoor wallpaper prints at WallandDeco.com.